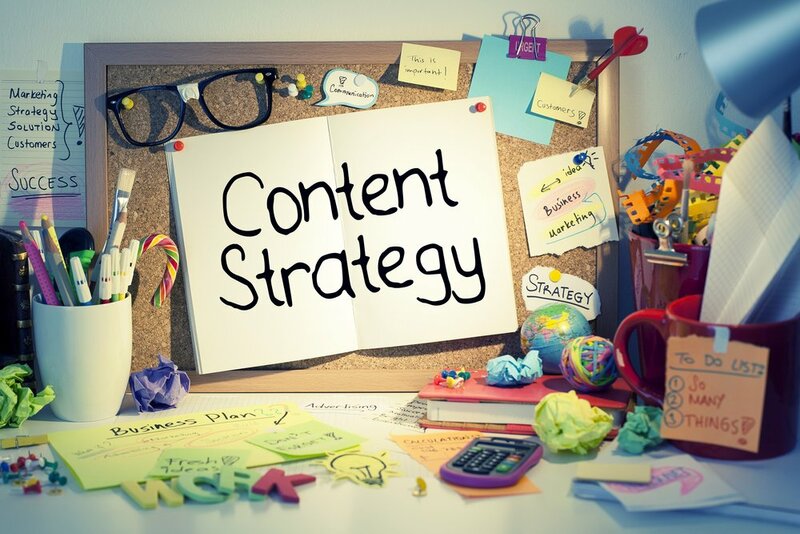 Looking to communicate with your site visitors in real time to improve conversions, sales and customer satisfaction? 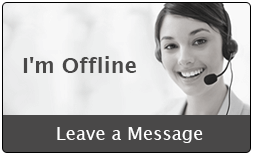 Comm100 Live Chat may be the solution you’ve been looking for. Where do I begin? Comm100 is packed with features. Comm100 really has two primary user experiences, one for the visitor and one for the site admin/operator. I had fun testing this as the visitor in one browser, and as the admin in another browser simultaneously. On the front-end, your site visitors see a chat window docked to the bottom of your WordPress site. If they click it, it will slide up to reveal a full chat window, and will immediately attempt to connect with you with an operator. The admin logged into WordPress on the other end will hear a dial tone and see a request to accept the chat. If you click Accept, you can instantly begin chatting with your visitor from within the admin. It’s worth noting that the admin features are all available at their website and via their mobile apps (iPhone, iPad, Android, Blackberry) as well. Beyond the basic chat functionality, they offer an enormous suite of admin options, from changing the color of the chat box to importing contacts from Salesforce. 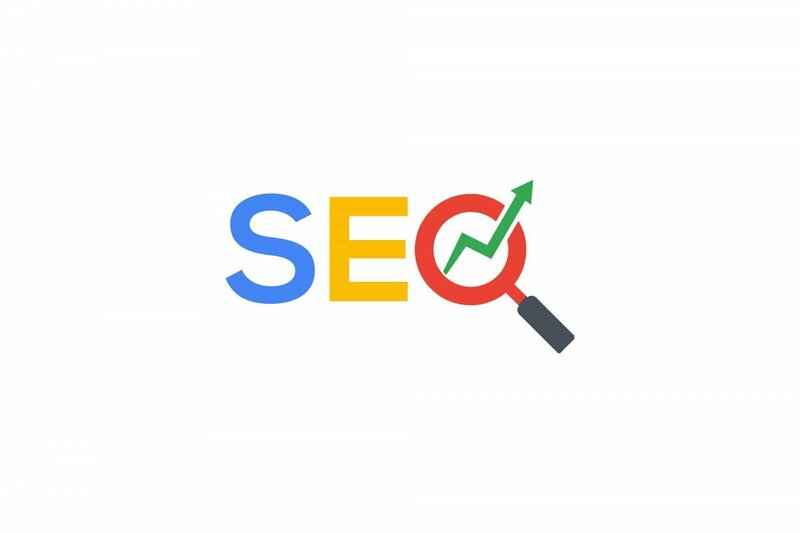 This plugin could easily handle a site with many operators and visitors all interacting at the same time, and allow you to stay organized throughout the entire process. If you want to continue a conversation beyond the chat box, operators can convert the live chat into a ticket that can be handled offline and then you can follow up with the visitor via support tickets. They have all kinds of real time visitor parameters, such as current page, search keyword, etc. Operators can see how many times a visitor has come to the site, which pages the person visited for each session and how long the visitor stayed on each page. They also offer integration with the Salesforce CRM. If a visitor is already in your Salesforce account, your operators can see the visitor’s information fed in from Salesforce, which is pretty sweet. Installation is straightforward. First, go to Plugins > Add New and search for “Comm100 Live Chat”. It should be the first result. Install and Activate. After activating the plugin, you will see a new menu section in your WordPress Dashboard titled “Live Chat”. From there, you can access the Account Setup. Most likely you do not already have a Comm100 account, so you will need to sign up for their 15 day trial. It only takes a minute and they do not ask for a credit card for the trial, which is great. Once you’re all set up, you will be able to access the full Comm100 interface right within WordPress, and also from their website and on your phone/tablet using their mobile apps (iPhone, iPad, Android, Blackberry). 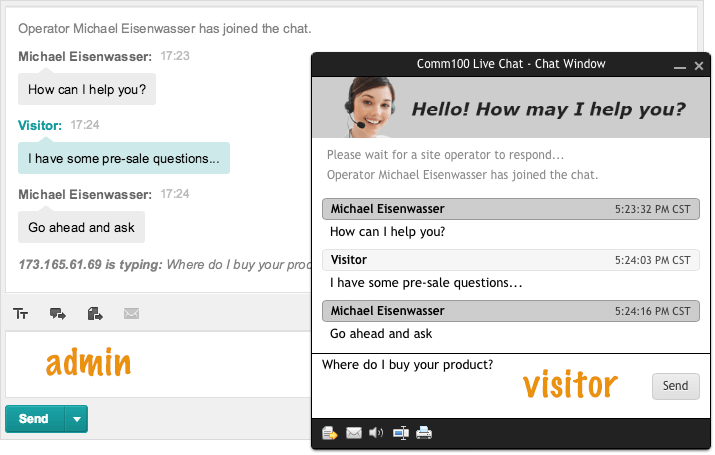 Comm100 Live Chat is an excellent plugin. It’s fast and has an intuitive interface. 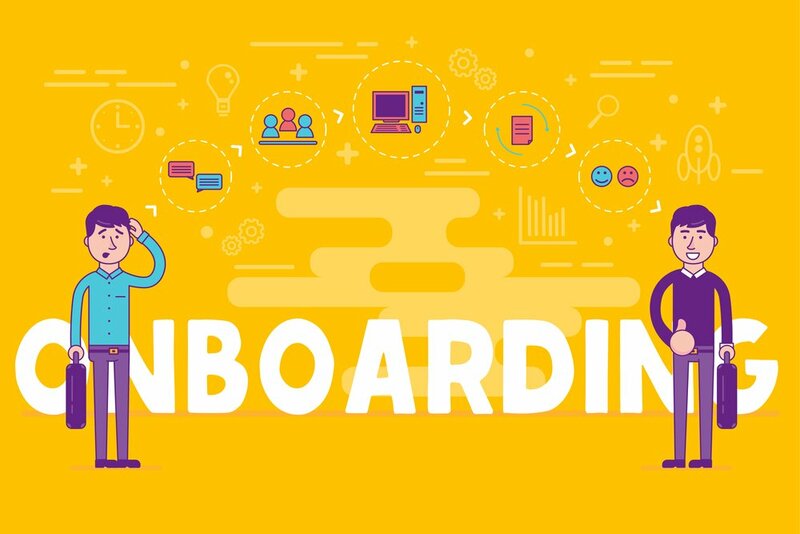 It works as expected and provides admins with a huge suite of tools to better communicate with visitors, and the admin interface can be accessed from just about anywhere. 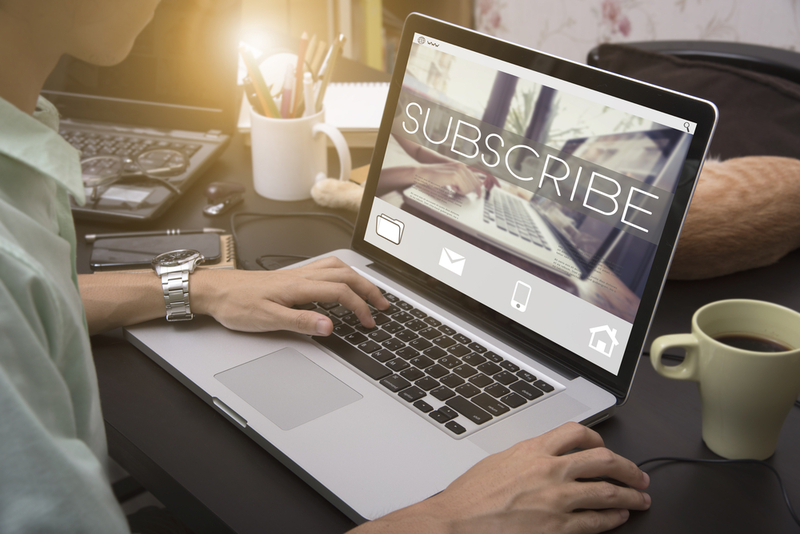 The pricing may be steep for some – they charge monthly at $21/mo, $29/mo, or $49/mo per operator depending on your needs – but if your business depends on converting visitors into customers then the expense is likely easy to justify. It gets my thumbs up. 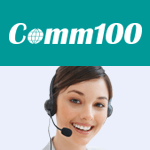 Want us to configure Comm100 Live Chat for you?